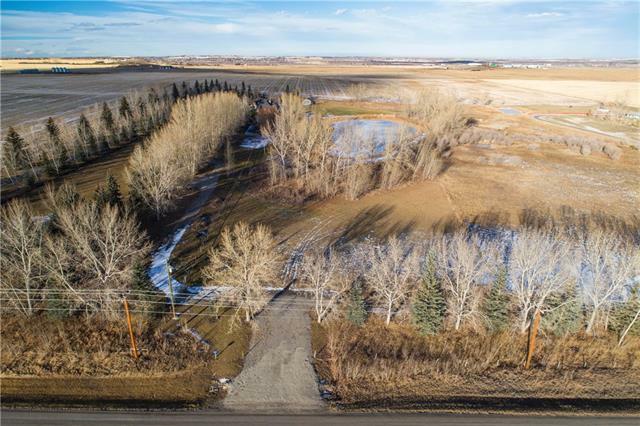 Last remaining lot of a 3-lot development; easy access from 434 Ave E, perimeter trees on three sides for privacy, gently sloping to east for drainage, strong well with excellent water recording 10 gallons per minute at time of drilling. 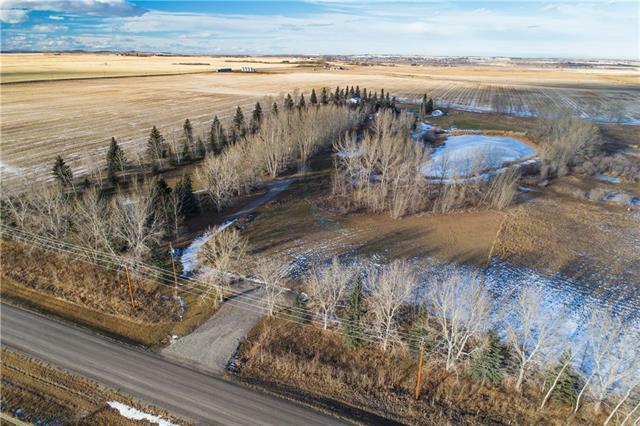 Country lifestyle with urban accessibility, located 8-10 minutes SE of Okotoks for schools and shopping convenience or East to highway 2 for downtown access. 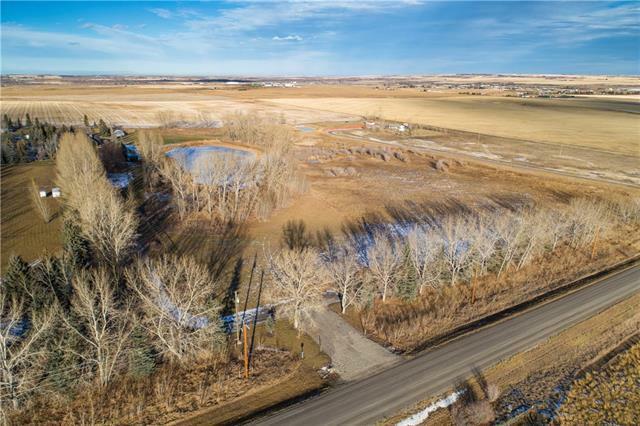 No builder restrictions; sub-division restrictions protecting your return on investment - preventing the stockpiling of vehicles, materials or machinery, no commercial dog kennels or boarding stables. Immediate availability with no build-out timelines. 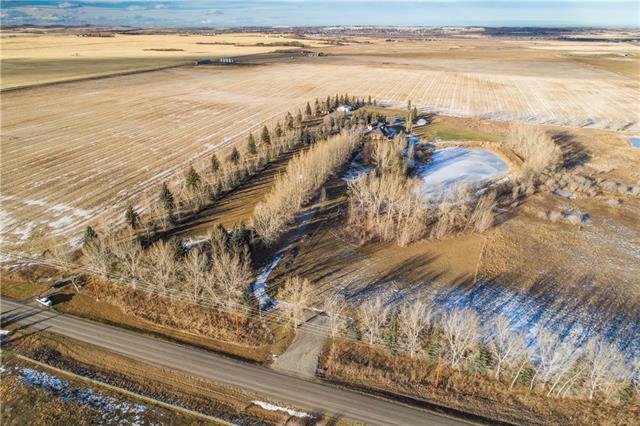 Listing provided courtesy of Sotheby's International Realty Canada. © 2019 CREB®. All Rights Reserved.